We offer a free initial consultation to assess your project and look for the best way forward to create a garden that suits your needs. 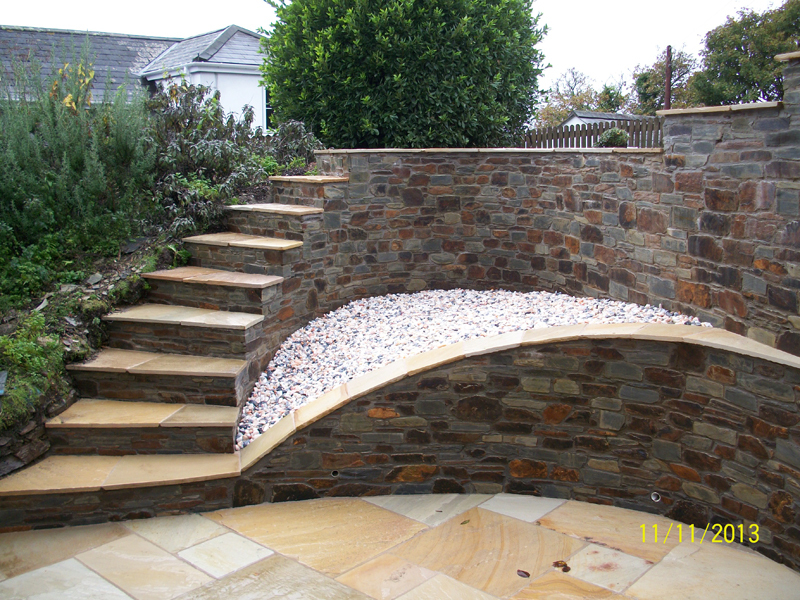 We can provide full detailed plans and planting plans if required. Bosbigal Garden Services offer a complete maintenance service. From one off jobs like garden clean-ups and garden rejuvenation to regular maintenance work like lawn mowing, edging, hedge trimming and weeding etc, we are here to help. 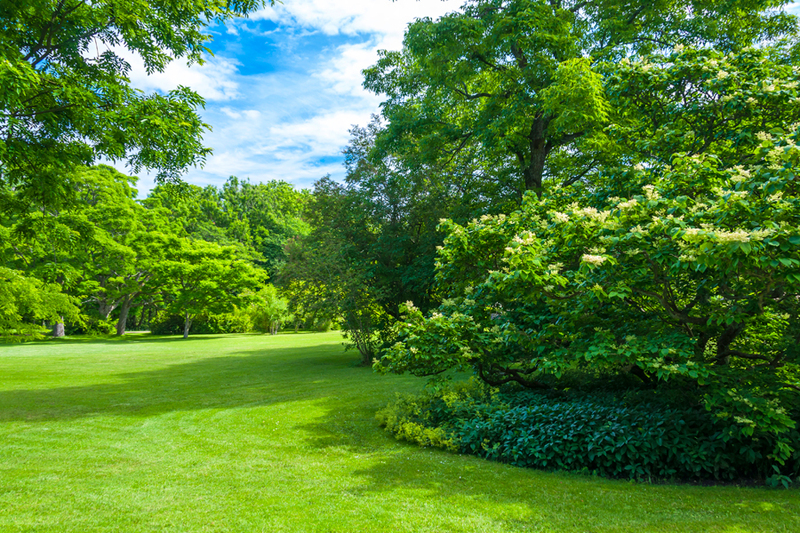 We can provide detailed plans and guidance in relation to all aspects of Soft Landscaping, through to the planting of the project and later maintaining the garden after completion. 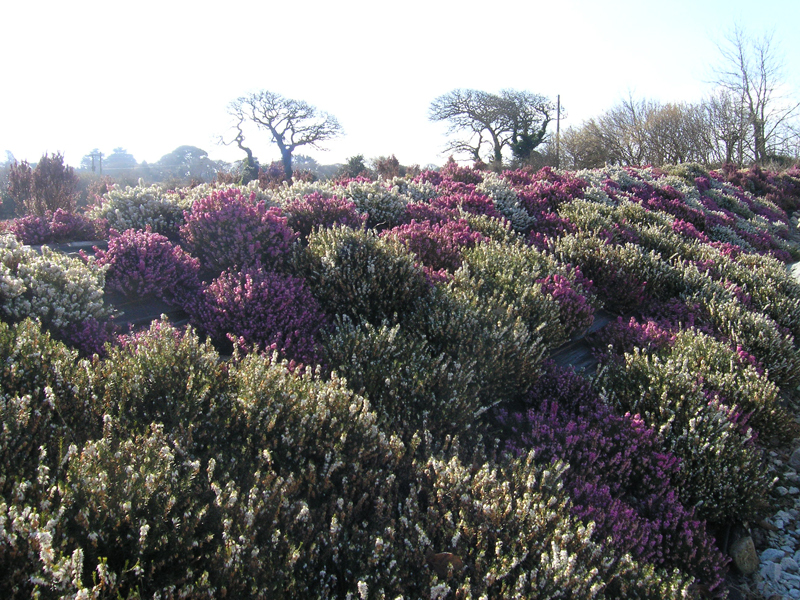 We have the expertise to ensure the right plants are situated to maximise the site and ensure you have a creative garden that will inspire you. 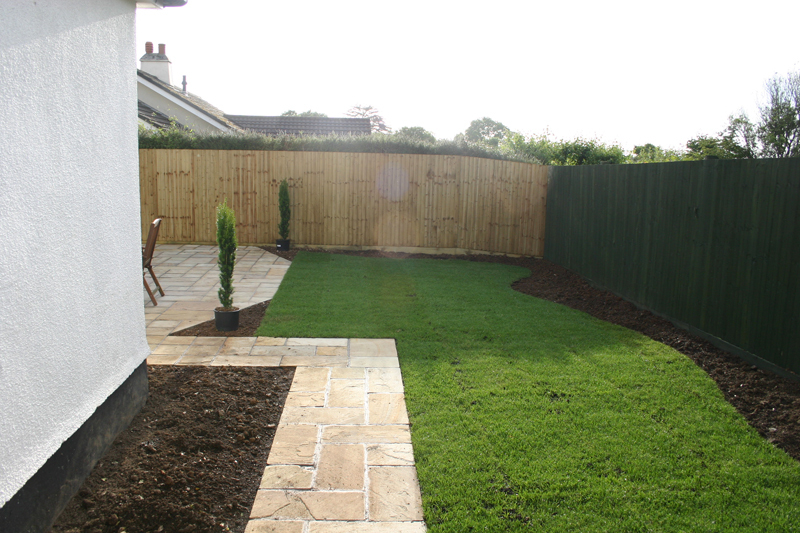 Bosbigal Artificial Lawns are installers and suppliers of artificial turf based in Truro, Cornwall. 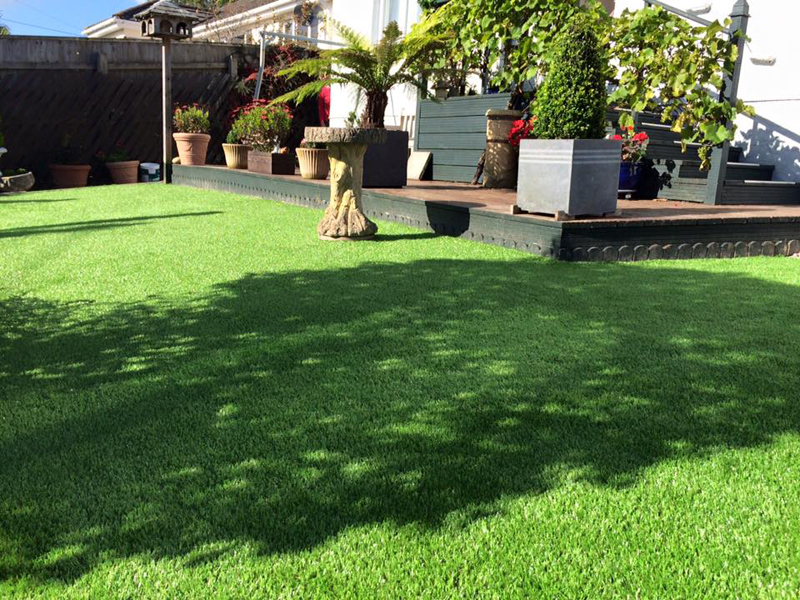 We believe in only installing the very best in artificial grass. We supply Spearhead Quality Turf that is fresh to order for a next day delivery. We also are able to carry out grounds work in preparing the ground adding any necessary nutrients and other soil conditioners, so that the turf is ready to lay ensuring that it has the perfect start in life. We offer a free estimate for this service. 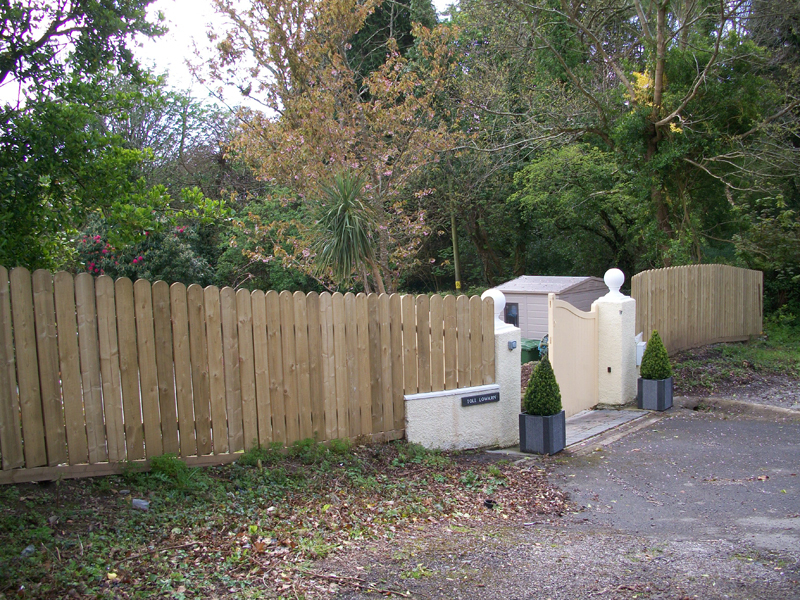 Bosbigal is able to offer any style of fencing to suit your requirements. We ensure that the fencing we use is of excellent quality. 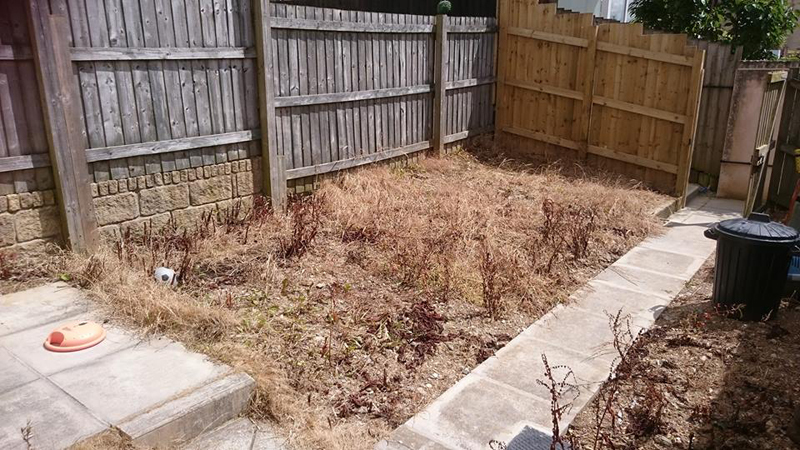 We are able to offer one off garden clearance’s and any necessary advice in taking out unwanted shrubs and plants. It is important to make sure that the site is cleared in the best possible way to ensure that it is ready for the next stage of the project. Our expertise will enable you to get the best results. We stock all types of lawn care products supplied by Everiss (formally Scott’s) who have been supplying the amenity horticulture industry for many years. Not only do we supply the products, we are also able to offer advice on the right type of product to use to maintain a healthy lawn. 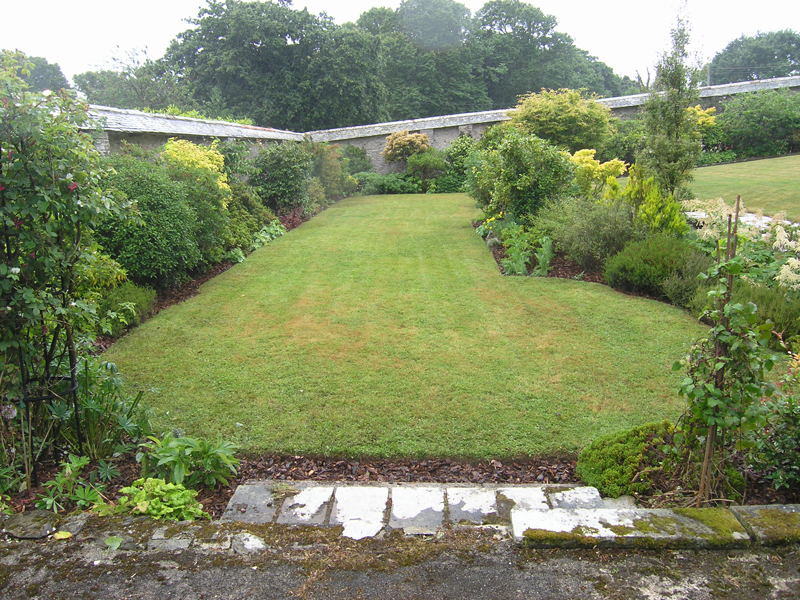 We can also treat your lawn having assessed it’s condition to ensure it receives the right care.